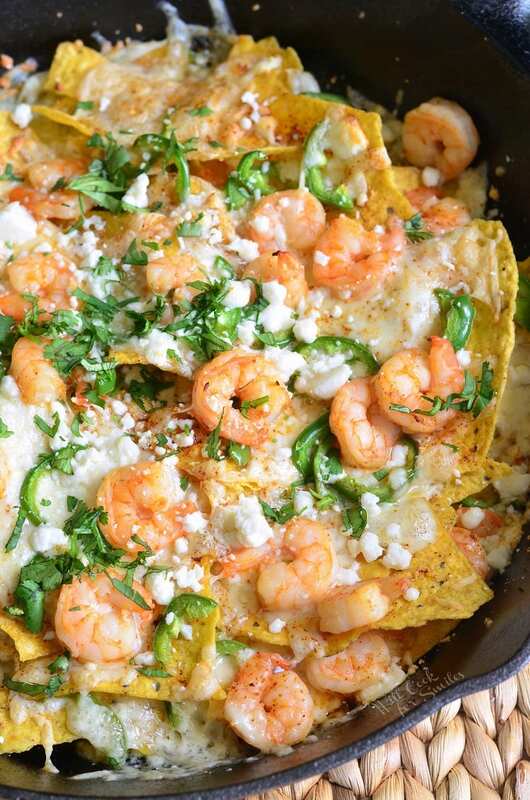 These super cheesy, spicy, delicious shrimp nachos will make a great snack for everyone. 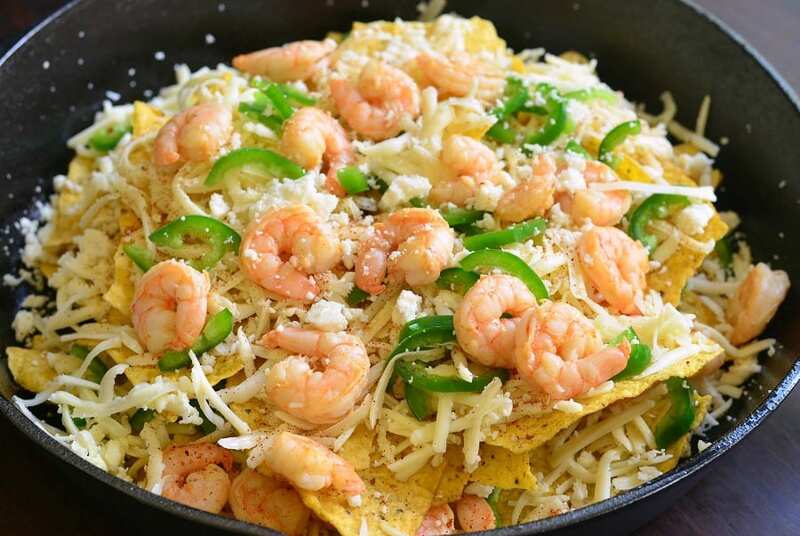 These nachos are loaded with two types of cheese, fresh jalapeno peppers, and juicy shrimp. 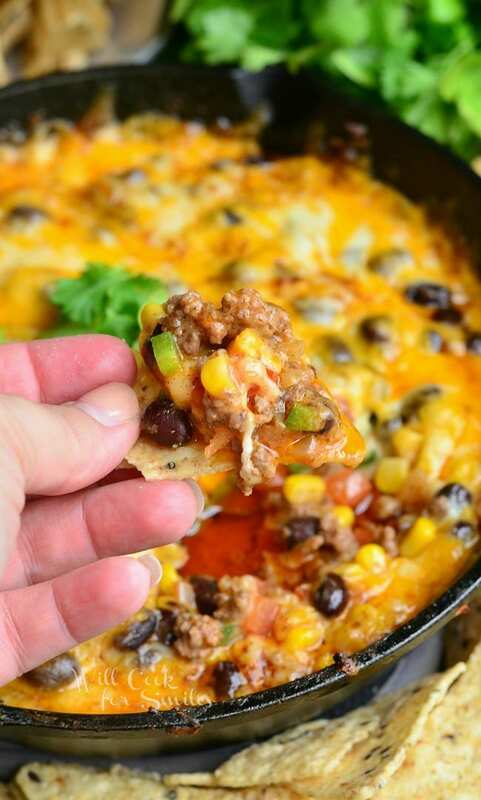 OH, my goodness….these nachos….they are a cheesy, spicy bits of heaven. Nachos are actually my favorite guilty pleasure food now. It used to be things like pizza, pastries, and anything related to bread really. Now that I have to eat gluten free, the gooey deliciousness of nachos has become my indulgence. 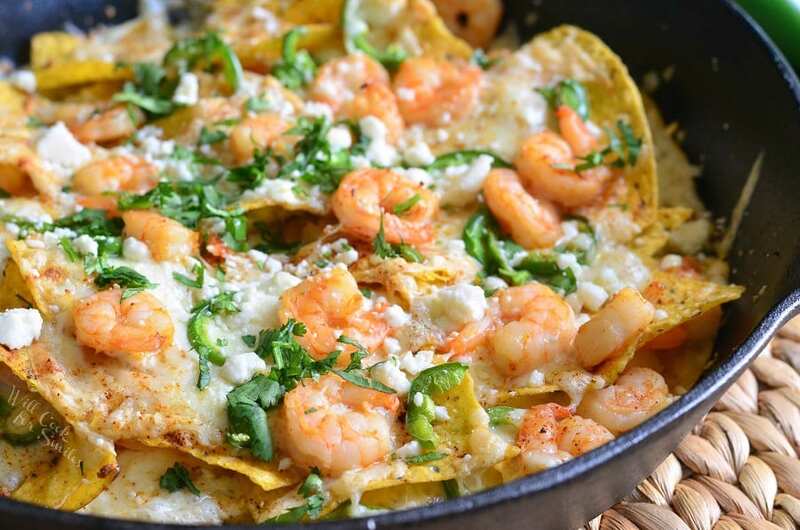 Good thin is that depending on what you put on your nachos, it could be quite a healthy indulgence. 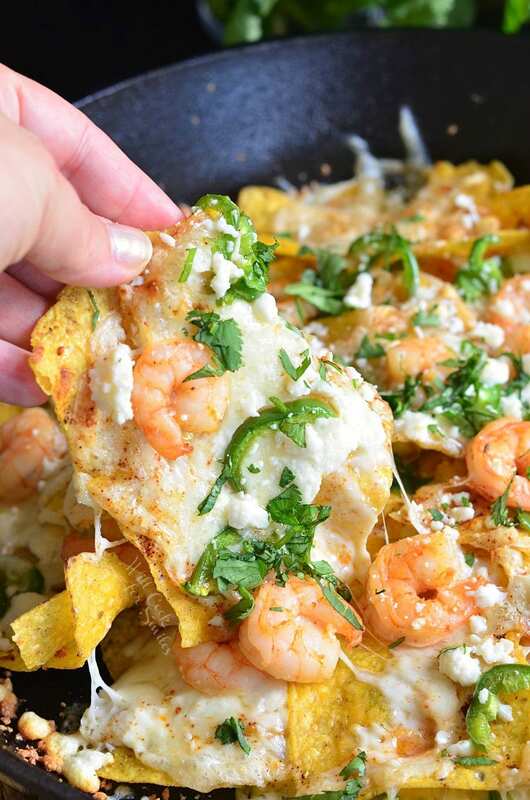 And, these nachos really don’t have anything that’s unhealthy about them. 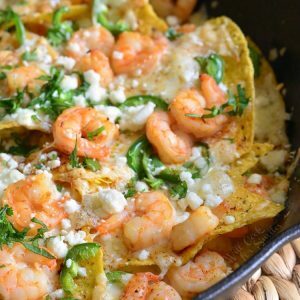 These shrimp nachos have a very pleasant spice level without being overwhelming. The heat comes from fresh jalapeno peppers and chipotle chili powder. 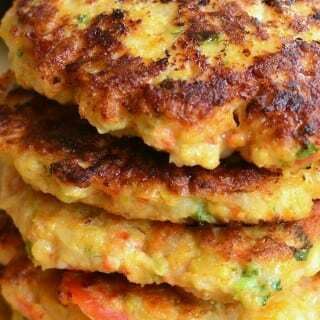 Each one of those ingredients are very easy to control as well. If you wish to make your nachos a bit spicier, use jalapeno peppers that have more veins on the skin, those peppers are older and spicier. You can also add a little more or a little less chipotle chili powder to the chips to control the heat level. I love using jalapenos in my dishes to add some heat. 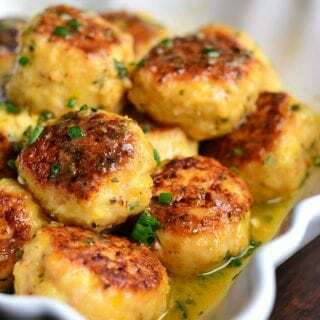 It’s a great way to add some spice without overwhelming the dish like a super hot pepper would. What I DO NOT like about jalapenos is how long the spice stays on my hands! So if you know of a GOOD remedy that helps get the spice off your hands and actually works, PLEASE tell me! 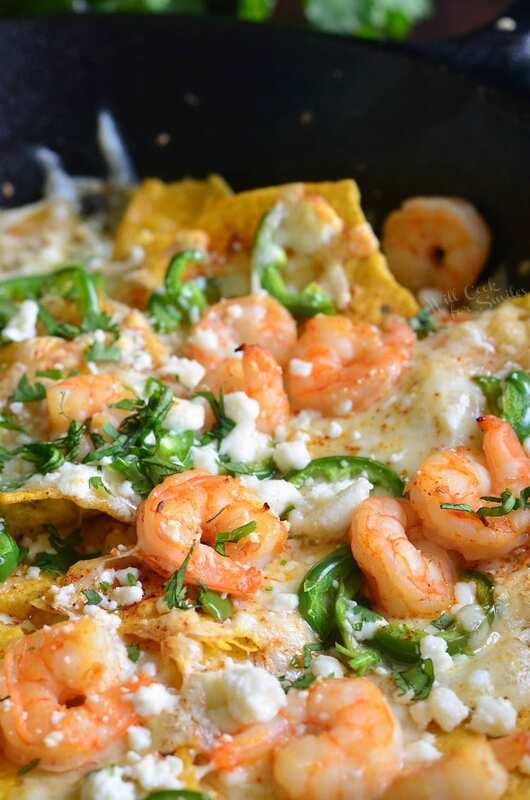 These nachos are loaded with two types of cheese, fresh jalapeno peppers, and juicy shrimp. 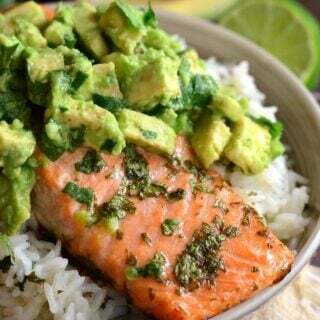 In a bowl, combine shrimp with lime juice, honey, salt, and chipotle chili powder. Mix well and let it sit while preheating the pan. 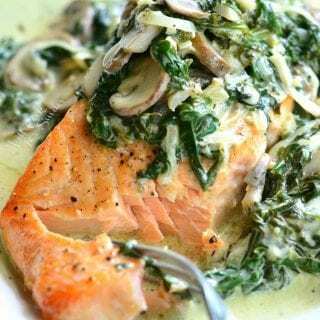 Heat up a cooking pan over medium-high heat. Add shrimp and quickly sear them on both sides until just done. 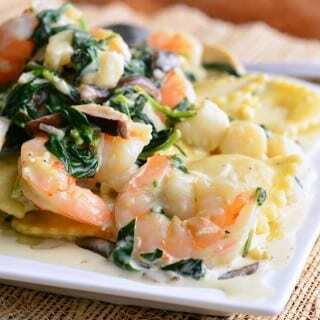 Take shrimp out of the pan and set aside. Spread half the chips all over the skillet, evenly. Sprinkle some chipotle chili powder over the chips. Spread half the sliced jalapenos over the chips. Grate Monterrey Jack cheese and spread half the cheese over the chips. Spread half of the queso fresco crumbles over the grated cheese. 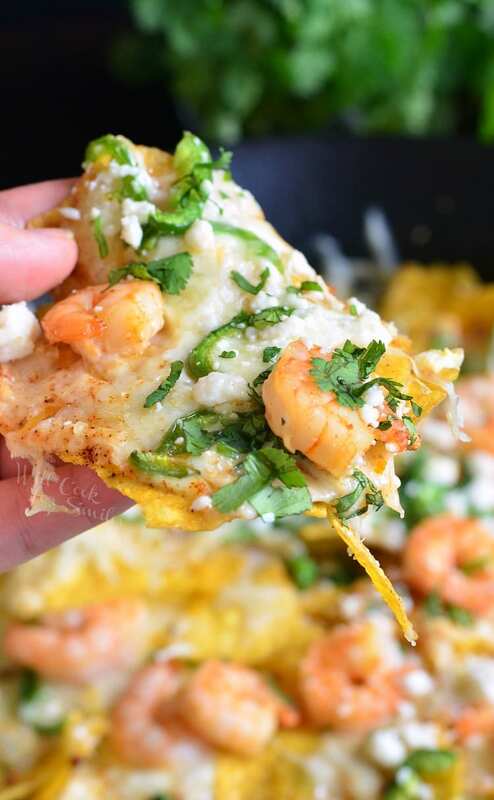 Spread half of the shrimp over the cheeses. 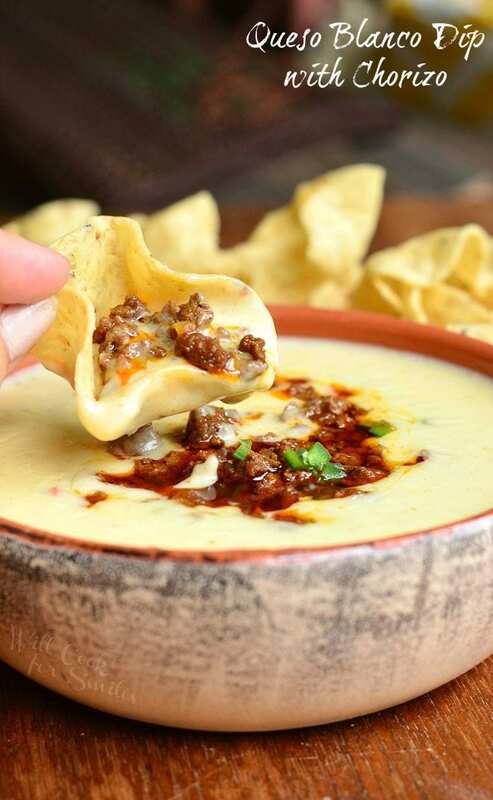 Repeat the layers with chips, chipotle chili powder, jalapenos, and cheeses. 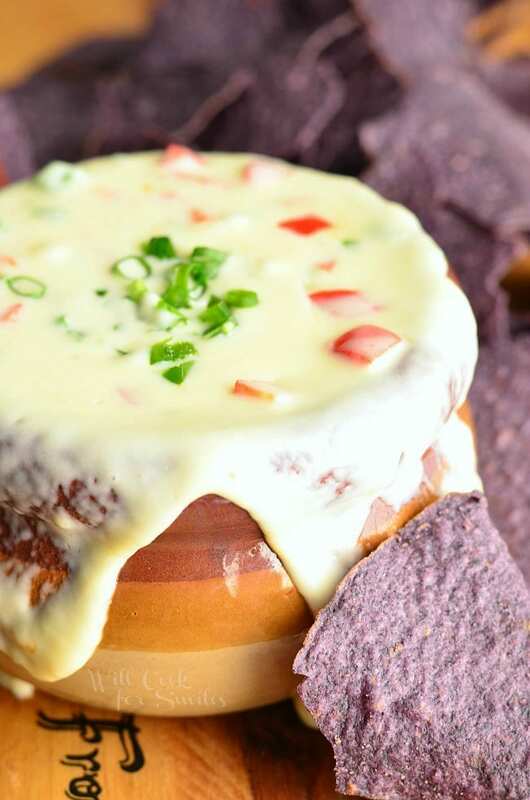 Bake for 7-9 minutes, until cheese is melted. Wow..!! Interesting combination and picture looks amazing. I’ll try this one out. 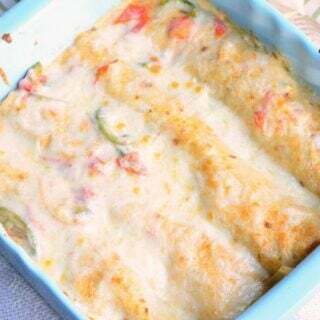 Thanks for sharing your recipe..!